Cat on a Hot Tin Roof is a play by Tennessee Williams. One of Williams's more famous works and his personal favorite, the play won the Pulitzer Prize for Drama in 1955. Set in the "plantation home in the Mississippi Delta" of Big Daddy Pollitt, a wealthy cotton tycoon, the play examines the relationships among members of Big Daddy's family, primarily between his son Brick and Maggie the "Cat," Brick's wife. The original Broadway production opened at the Morosco Theater on March 24, 1955. 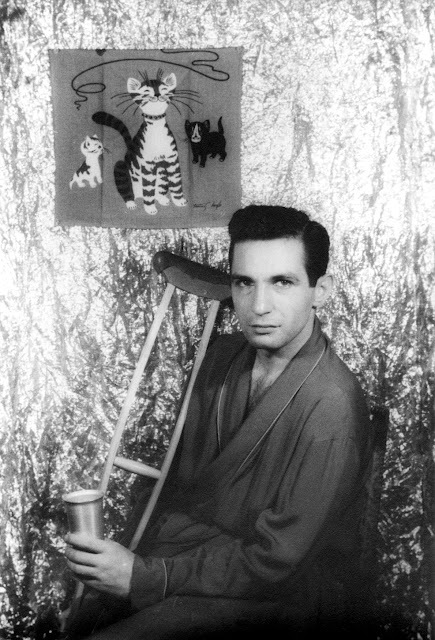 Cat on a Hot Tin Roof features motifs such as social mores, greed, superficiality, mendacity, decay, sexual desire, homosexuality, repression, and death. Paul Newman is Brick and Elizabeth Taylor is Maggie the Cat in the film version. 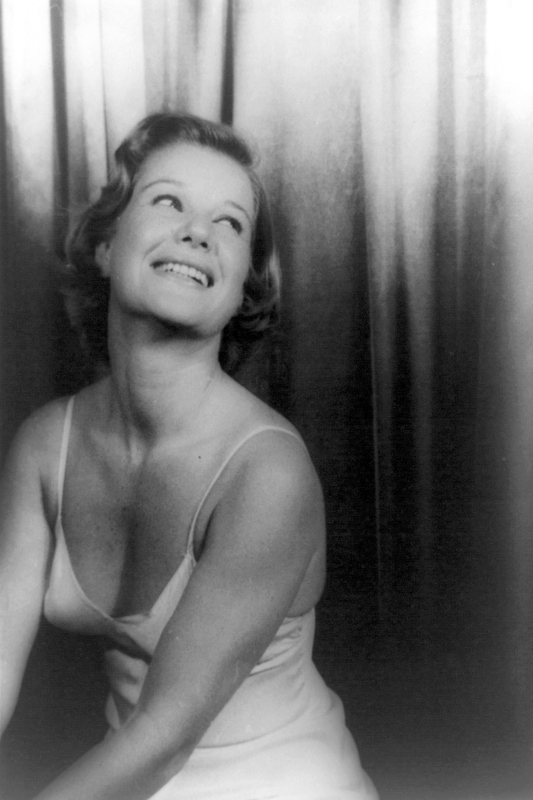 The original production starred Barbara Bel Geddes, Burl Ives and Ben Gazzara. 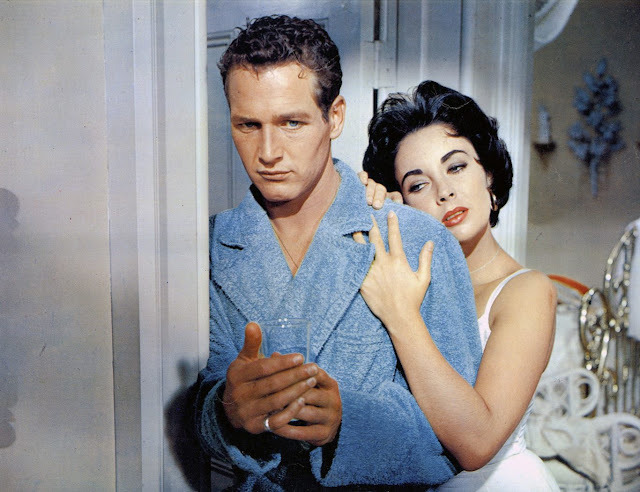 The play was adapted as a motion picture of the same name in 1958, starring Elizabeth Taylor and Paul Newman as Maggie and Brick, with Burl Ives and Madeleine Sherwood recreating their stage roles. Williams made substantial excisions and alterations to the play for a revival in 1974. This has been the version used for most subsequent revivals, which have been numerous. Cat on a Hot Tin Roof is the story of a Southern family in crisis, especially the husband Brick and wife Margaret (usually called Maggie or "Maggie the Cat"), and their interaction with Brick's family over the course of one evening's gathering at the family estate in Mississippi. The party is to celebrate the birthday of patriarch Big Daddy Pollitt, "the Delta's biggest cotton-planter", and his return from the Ochsner Clinic with what he has been told is a clean bill of health. All family members (except Big Daddy and his wife Big Mama) are aware of Big Daddy's true diagnosis: He is dying of cancer. His family has lied to Big Daddy and Big Mama to spare the aging couple from pain on the patriarch's birthday but, throughout the course of the play, it becomes clear that the Pollitt family has long constructed a web of deceit for itself. Maggie, determined and beautiful, has escaped a childhood of poverty to marry into the wealthy Pollitts, but finds herself unfulfilled. The family is aware that Brick has not slept with Maggie for a long time, which has strained their marriage. Brick, an aging football hero, infuriates her by ignoring his brother Gooper's attempts to gain control of the family fortune. Brick's indifference and his drinking have escalated with the suicide of his friend Skipper. Maggie fears that Brick's malaise will ensure that Gooper and his wife Mae inherit Big Daddy's estate. Through the evening, Brick, Big Daddy and Maggie—and the entire family—separately must face the issues which they have bottled up inside. Big Daddy attempts a reconciliation with the alcoholic Brick. Both Big Daddy and Maggie separately confront Brick about the true nature of his relationship with his pro football buddy Skipper, which appears to be the source of Brick's sorrow and the cause of his alcoholism. The original Broadway production was directed by Elia Kazan. Bel Geddes was the only cast member nominated for a Tony Award, and Kazan was nominated for Best Director of a Play.